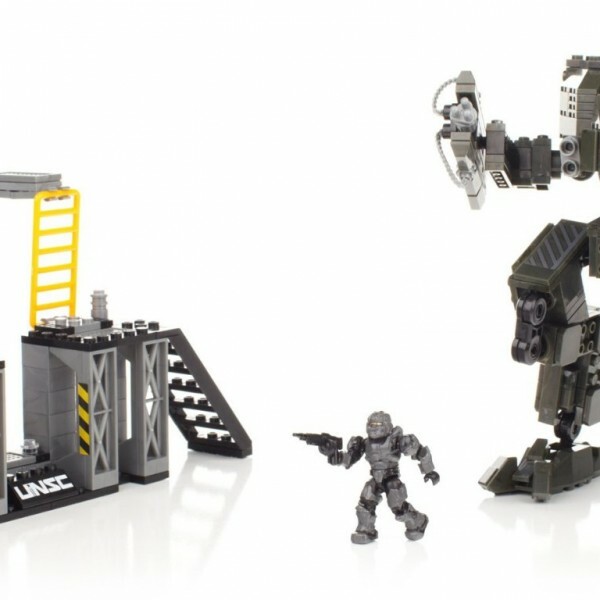 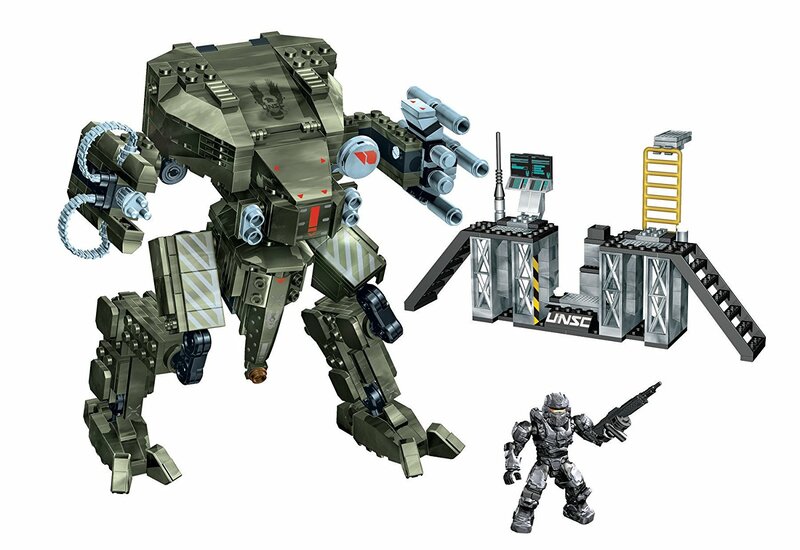 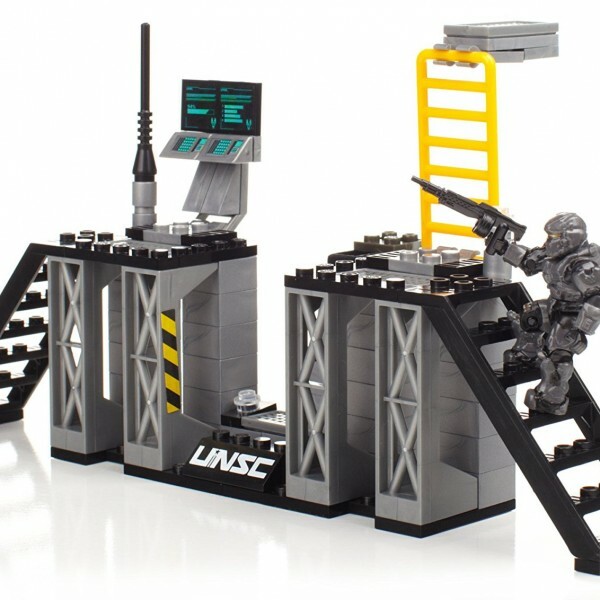 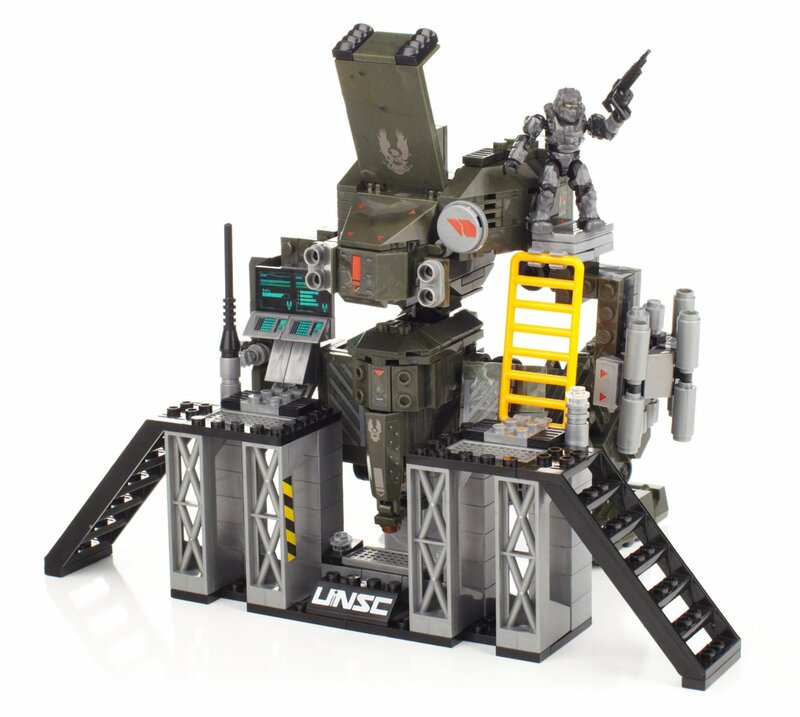 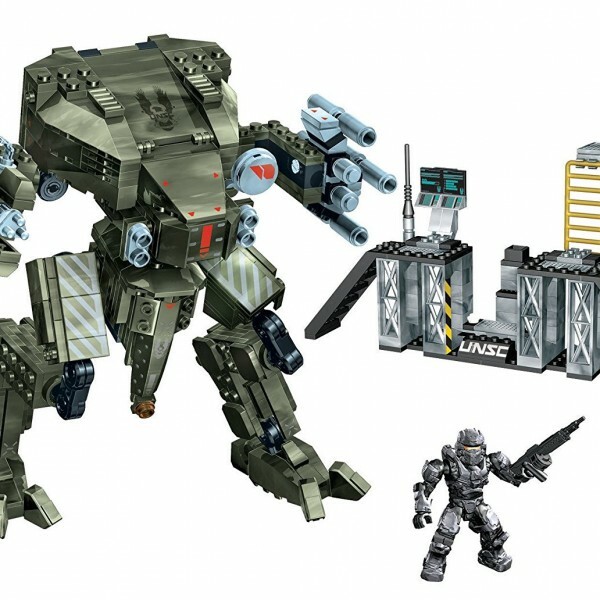 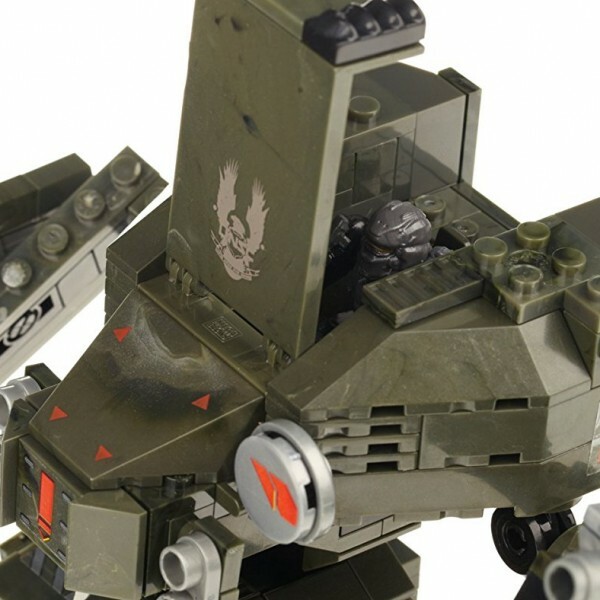 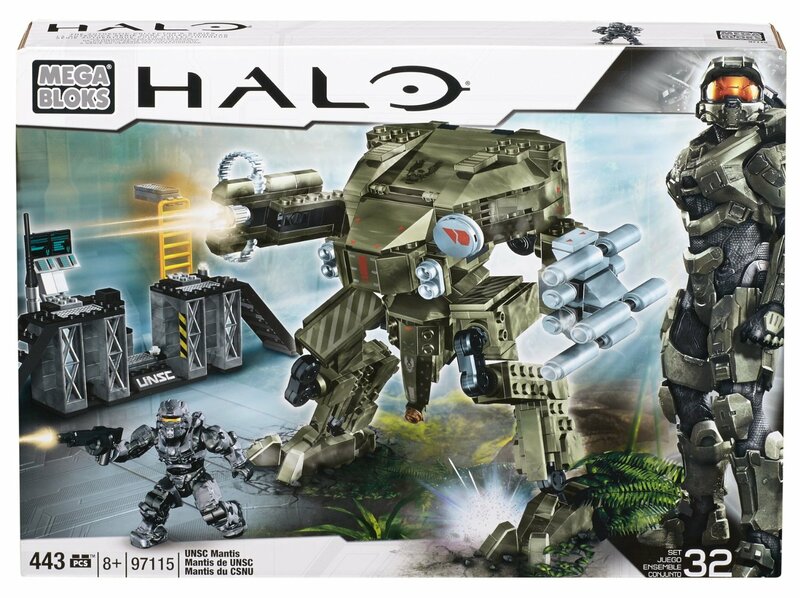 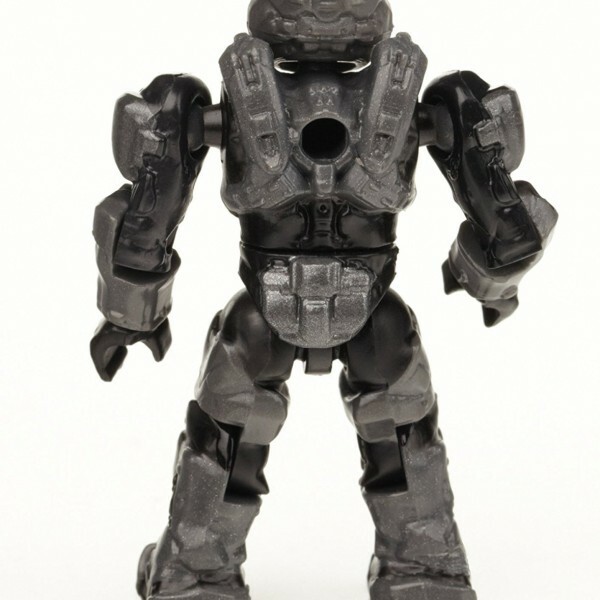 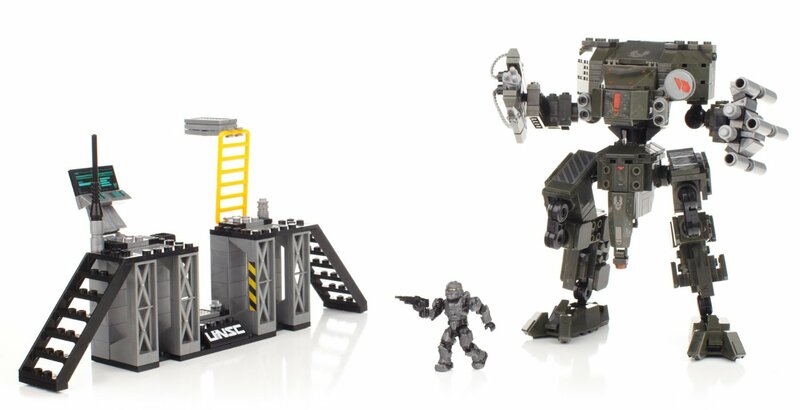 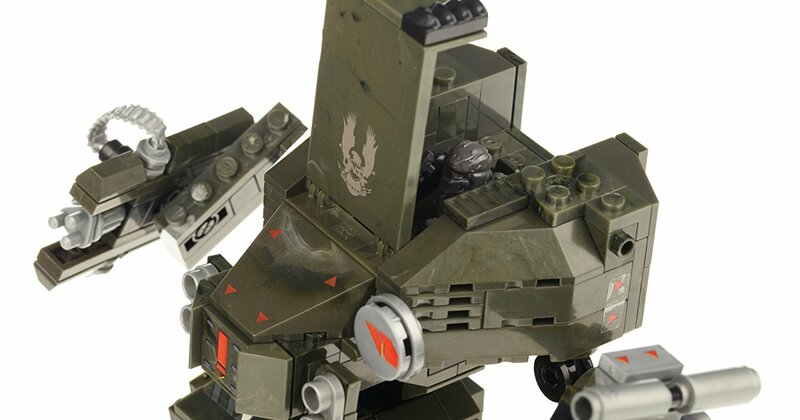 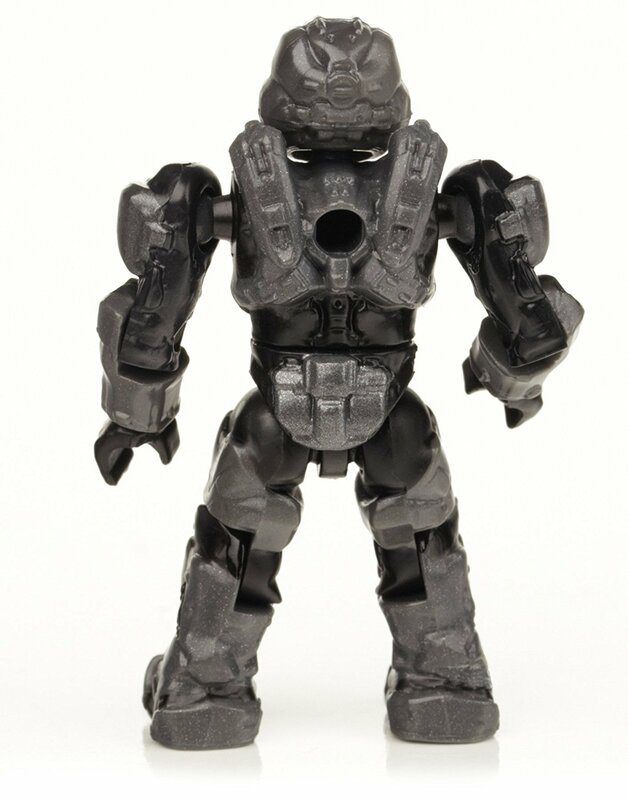 Establish your army, build and expand your units with the Halo UNSC Mantis by Mega Bloks! 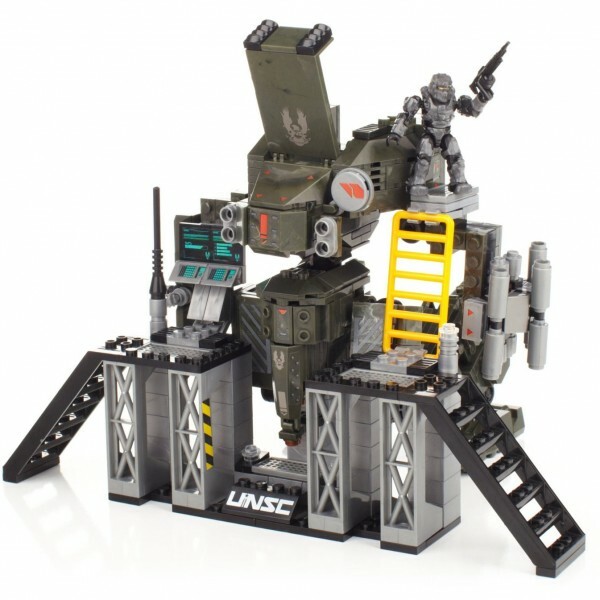 The UNSC Mantis is the new multi-purpose battle mech that can turn anyone into an unstoppable one-man army. 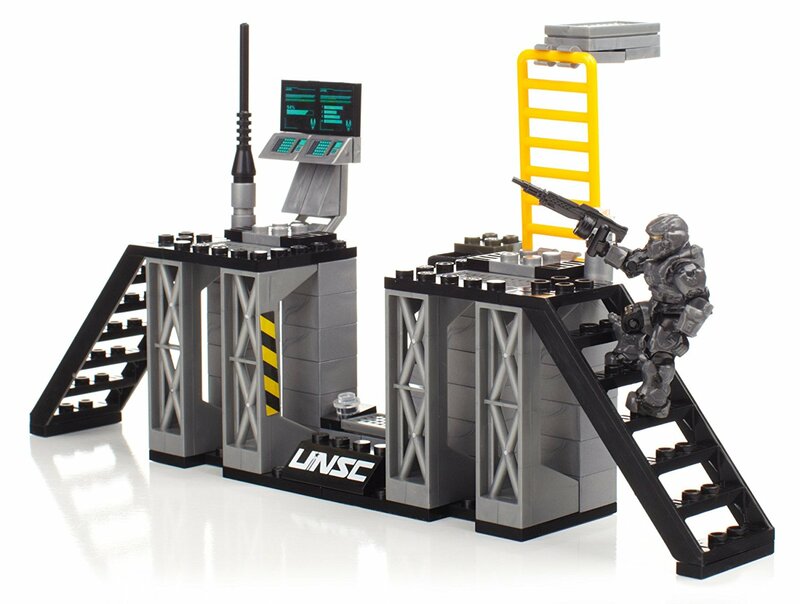 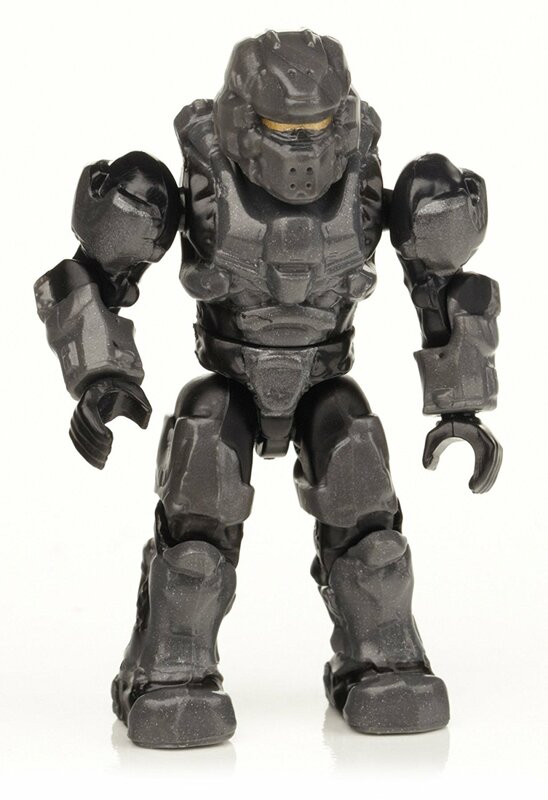 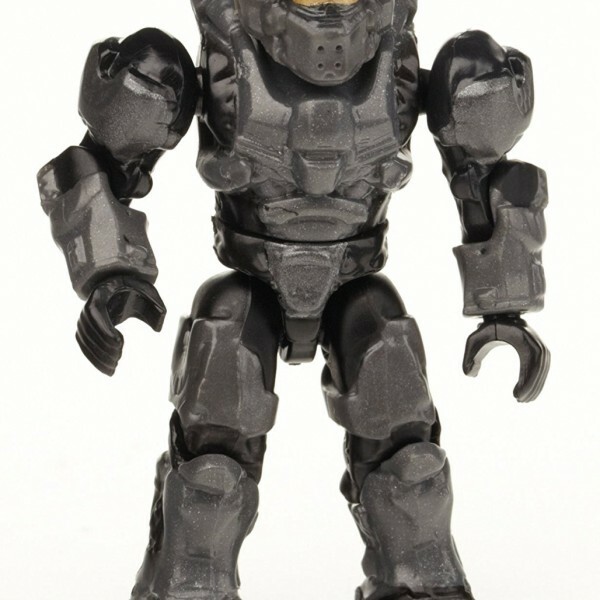 Its reinforced front facing armour helps protect of the UNSC Spartan Warrior inside, while the heavy machine gun and 5-tube missile launcher makes short work of enemy units. 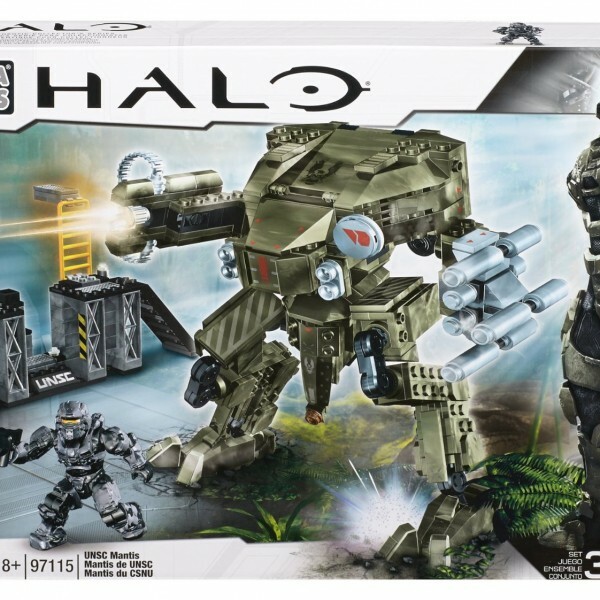 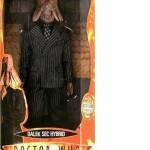 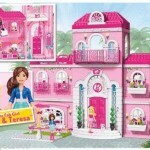 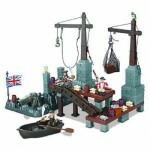 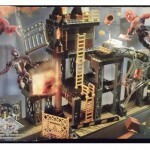 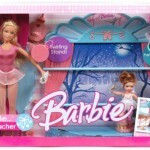 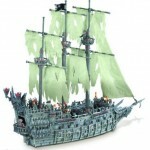 Ideal for children and collectors ages 8 and up!